Televizor LCD Toshiba 32AV934, HD Ready, DVB-T/C, USB, Alb. 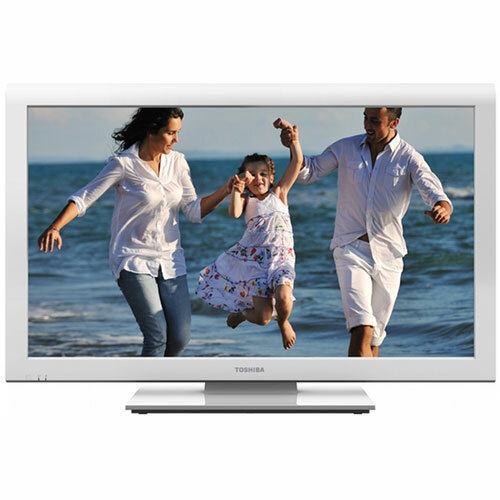 32" (81cm) LCD HD White 1366 x 768 400 (cd/m2) Dynamic Contrast Ratio 25.000:1 Viewing Angle 178 8 ms HD Ready, 50 Active Motion and Resolution (AMR), 24p Mode, Tuner DVB-T/DVB-C, Sound Output (RMS) 2 x 5 Watt 2x HDMI, 1x USB (movie, music, photo), Digital audio out, Scart, PC in, Composite video 2 ani. Pret: 1.323,75 lei.